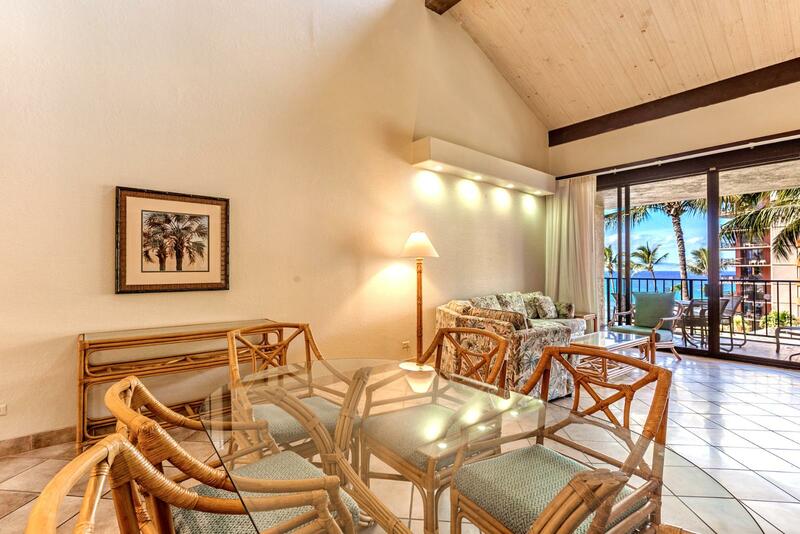 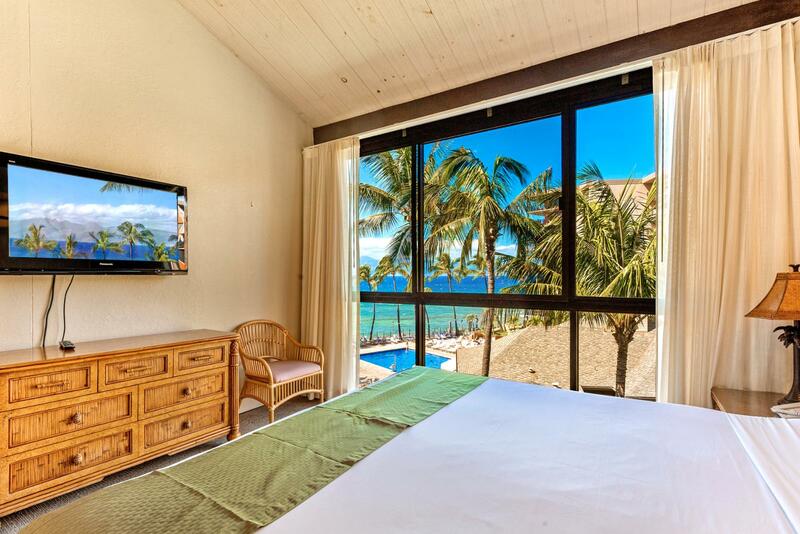 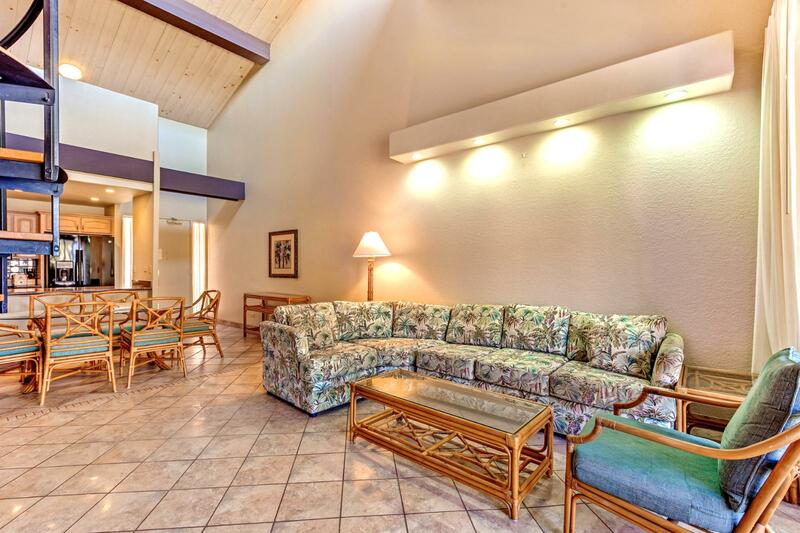 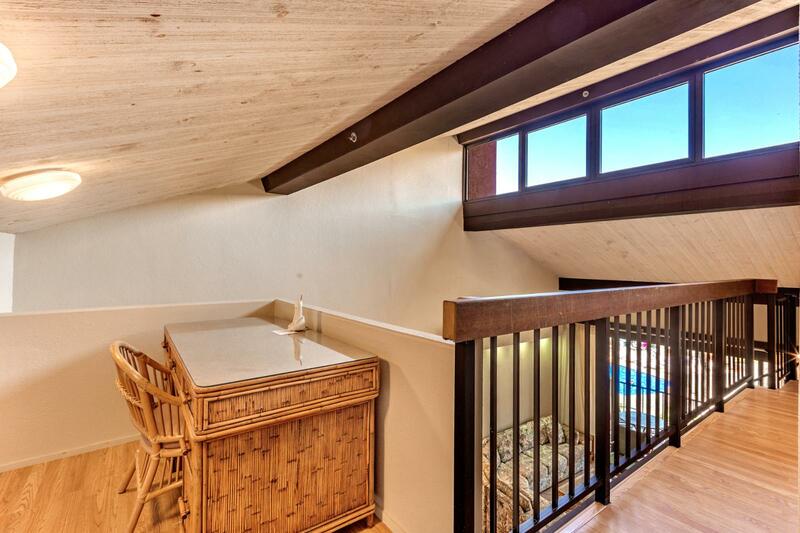 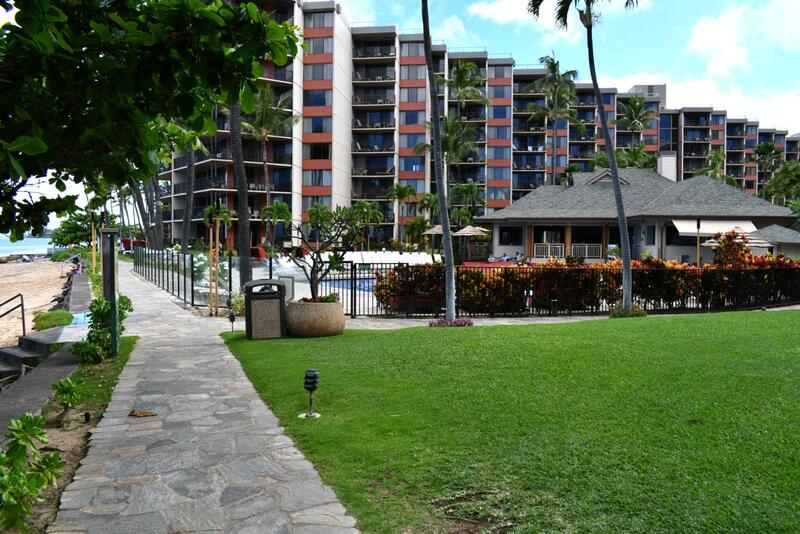 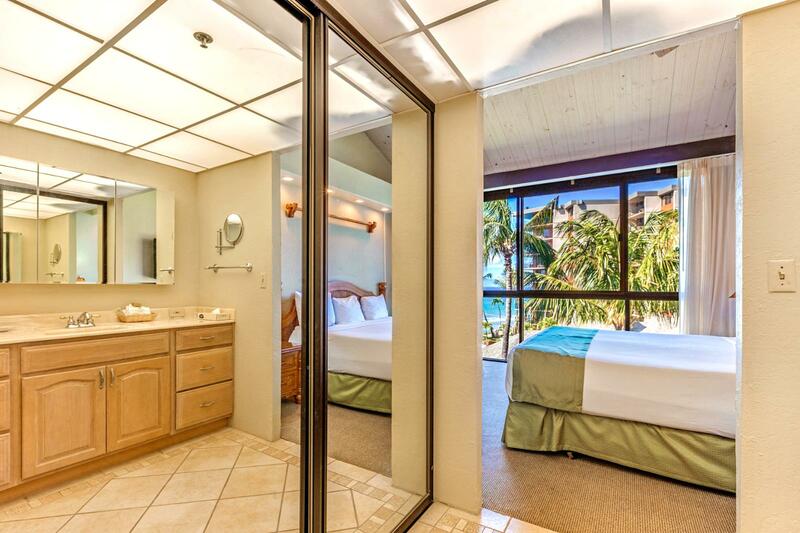 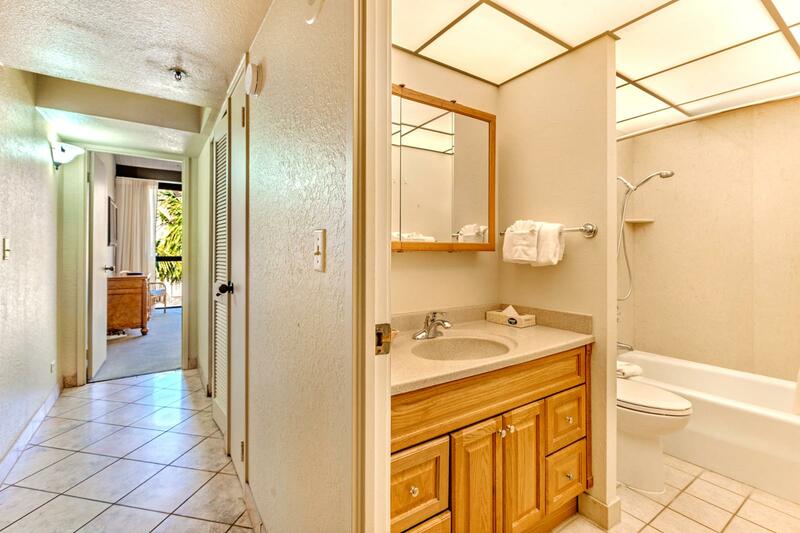 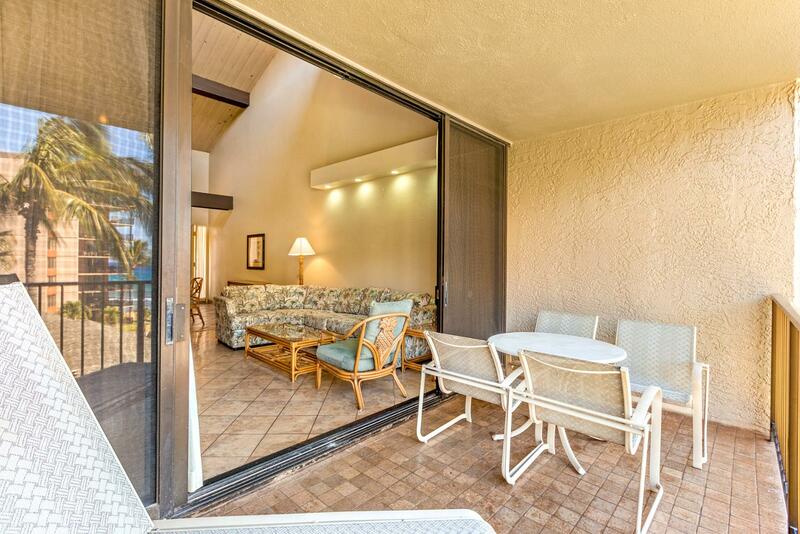 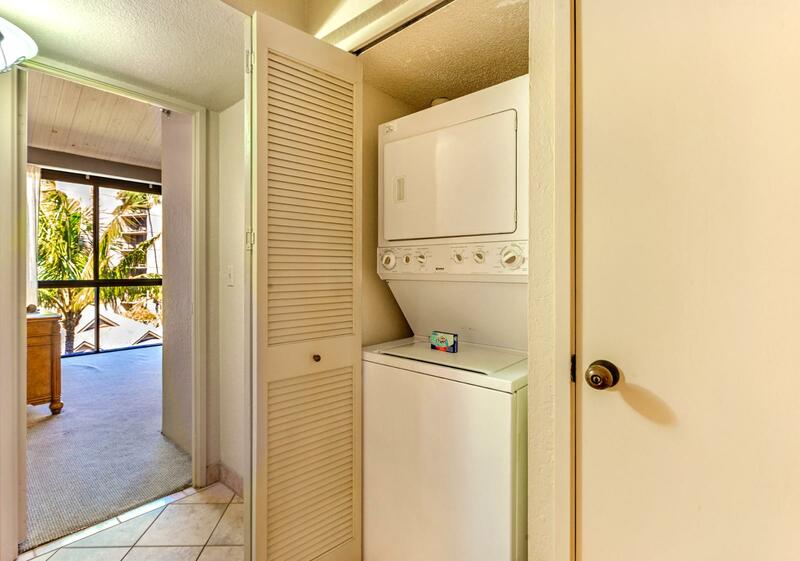 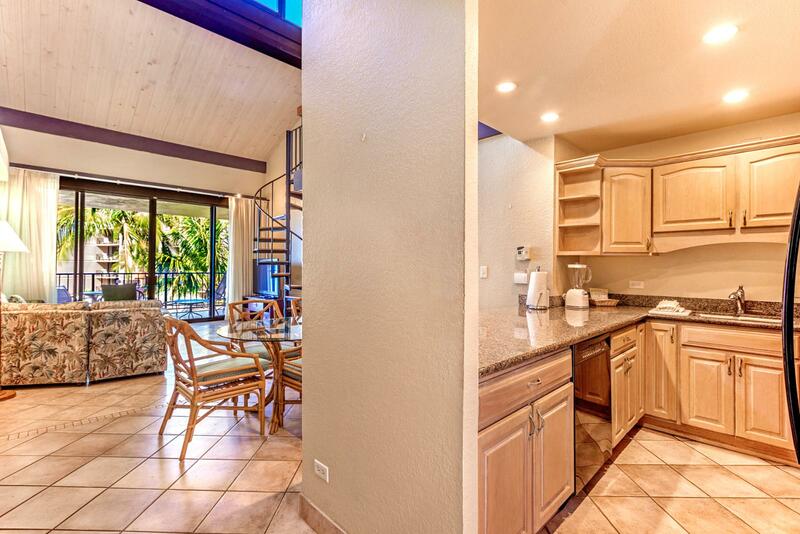 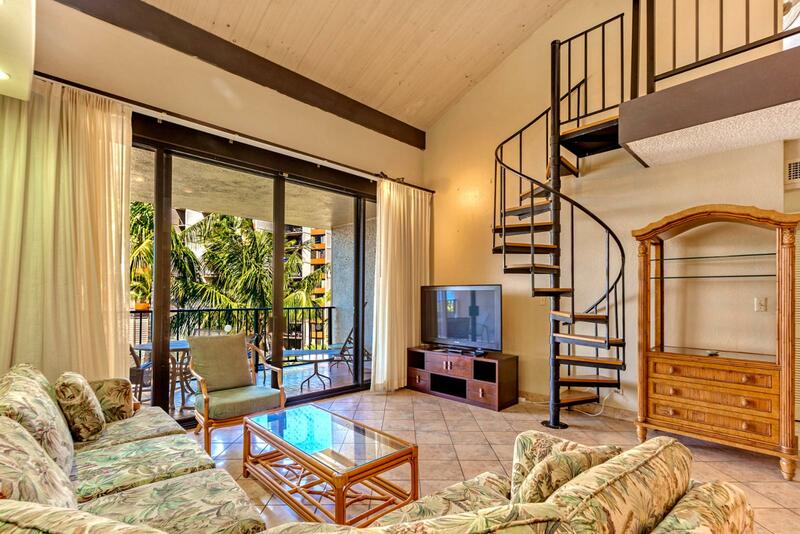 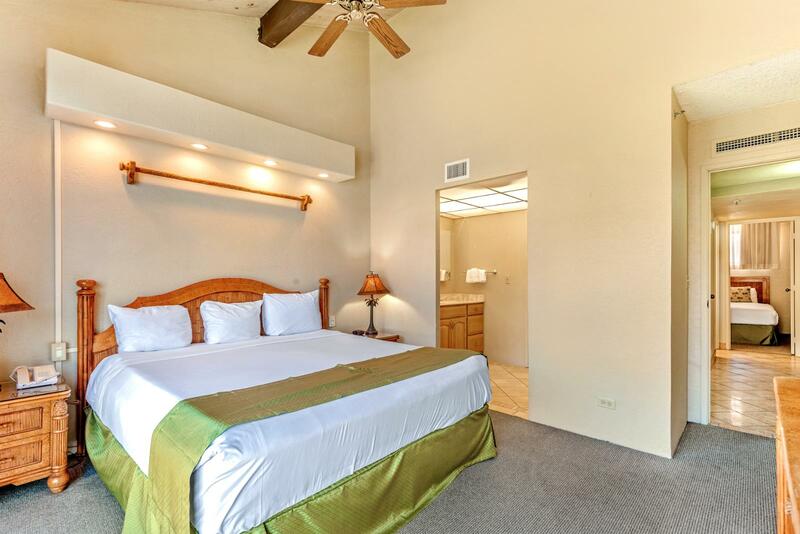 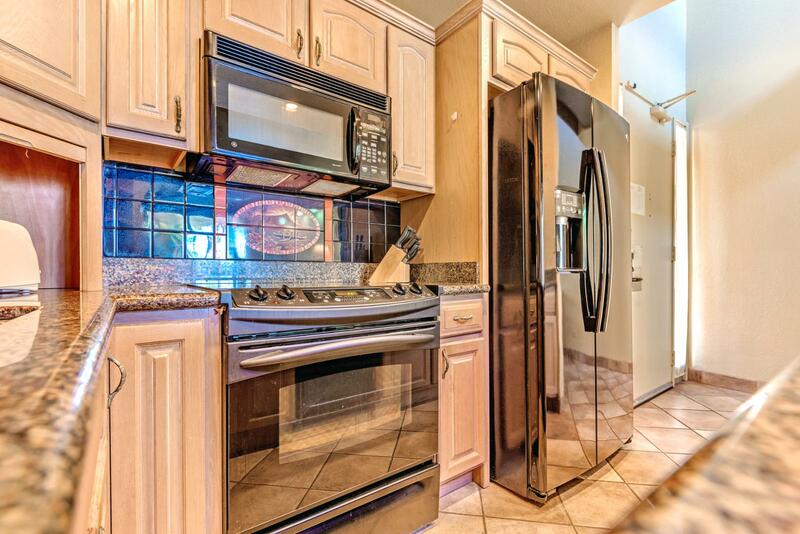 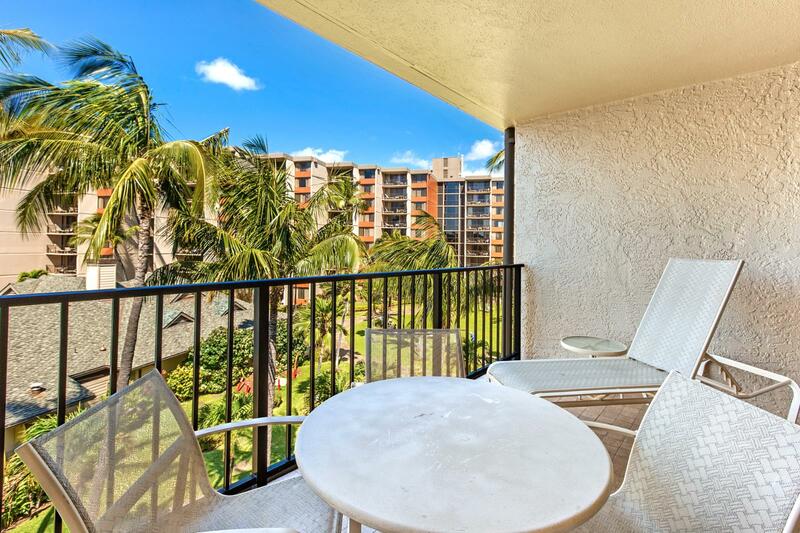 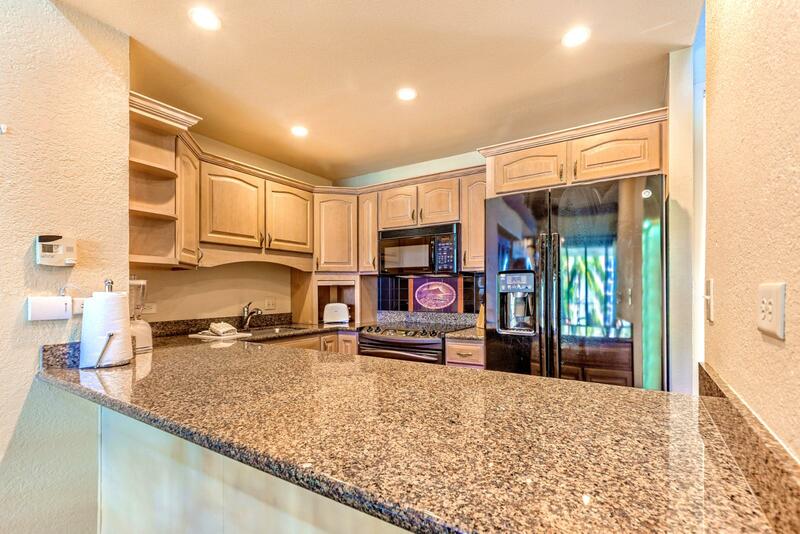 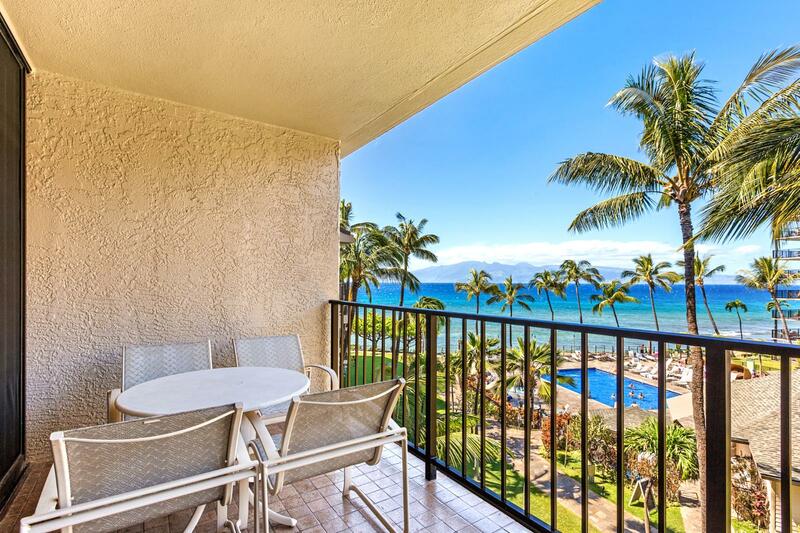 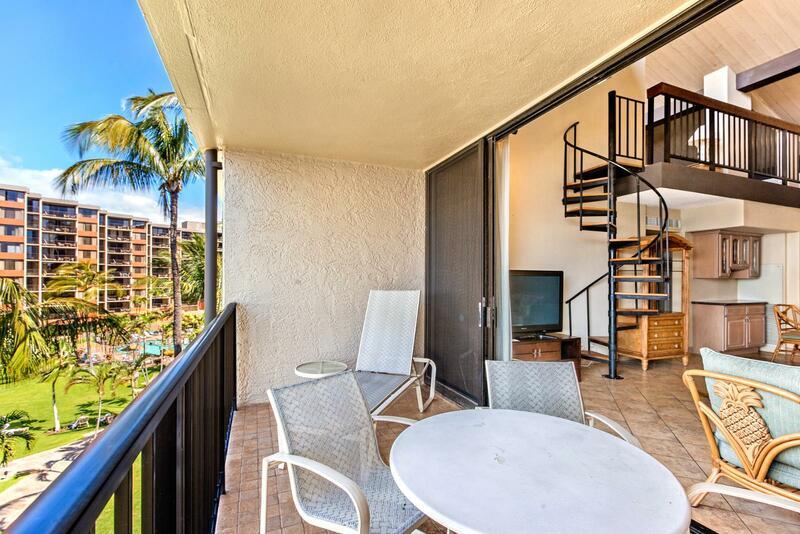 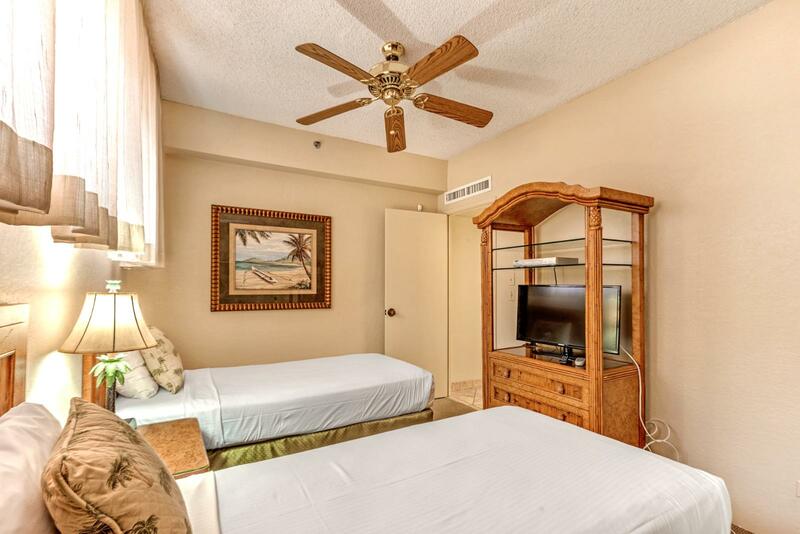 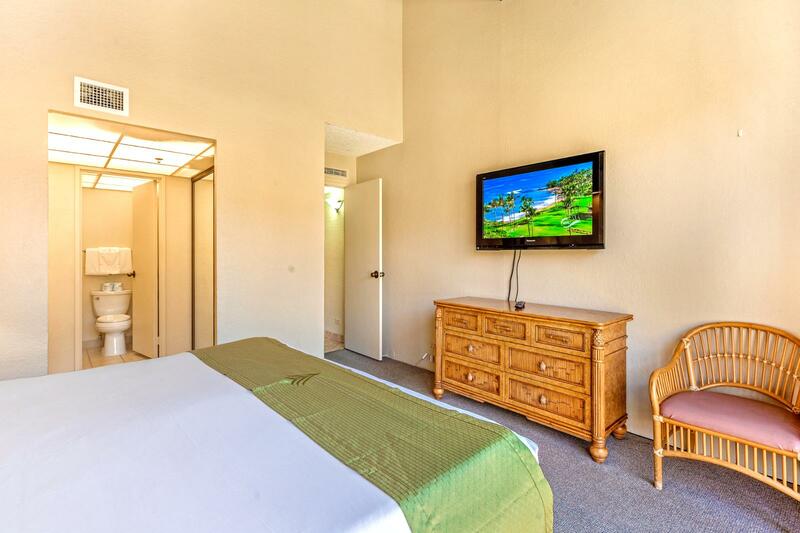 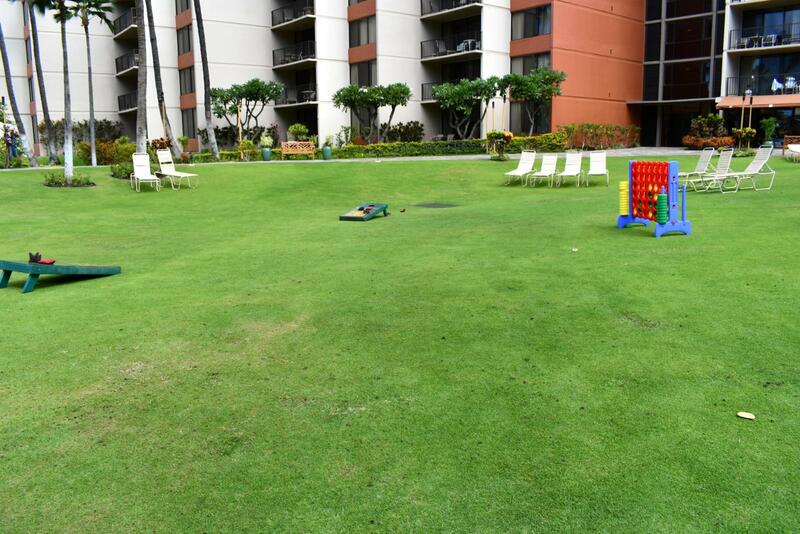 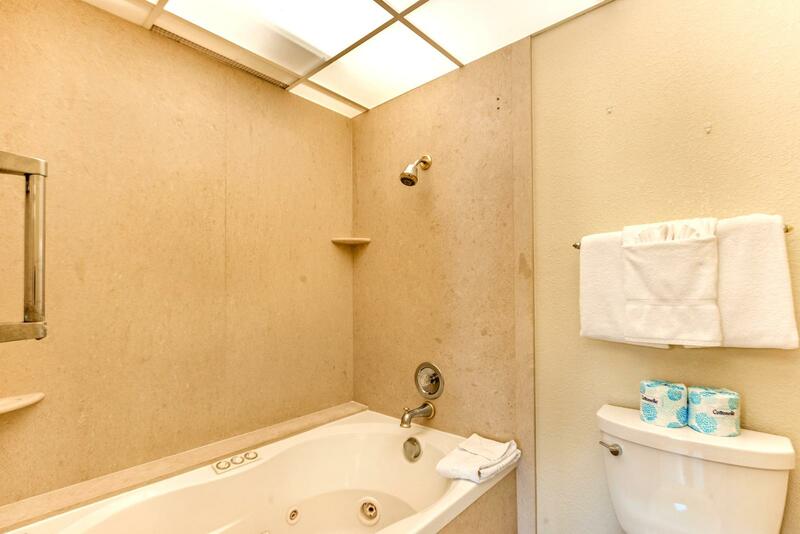 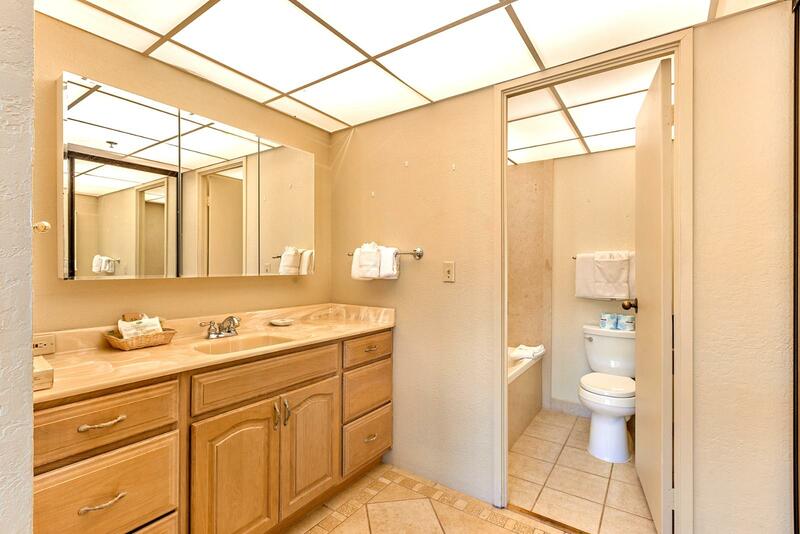 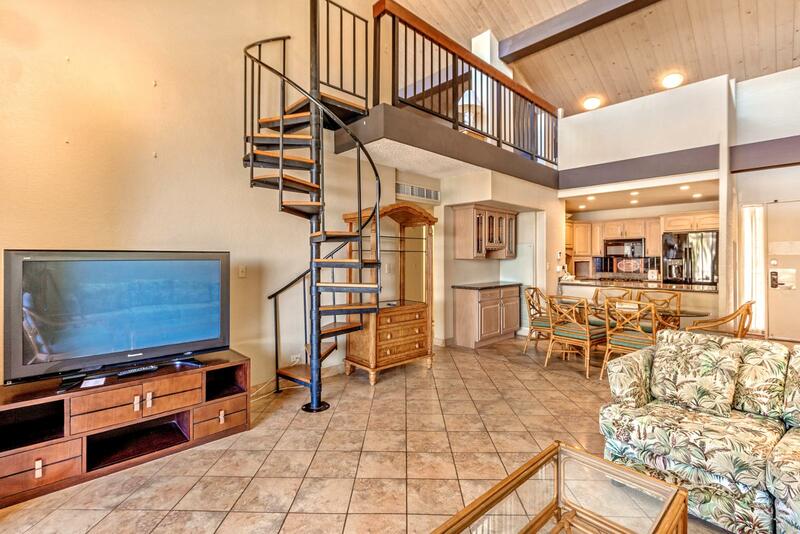 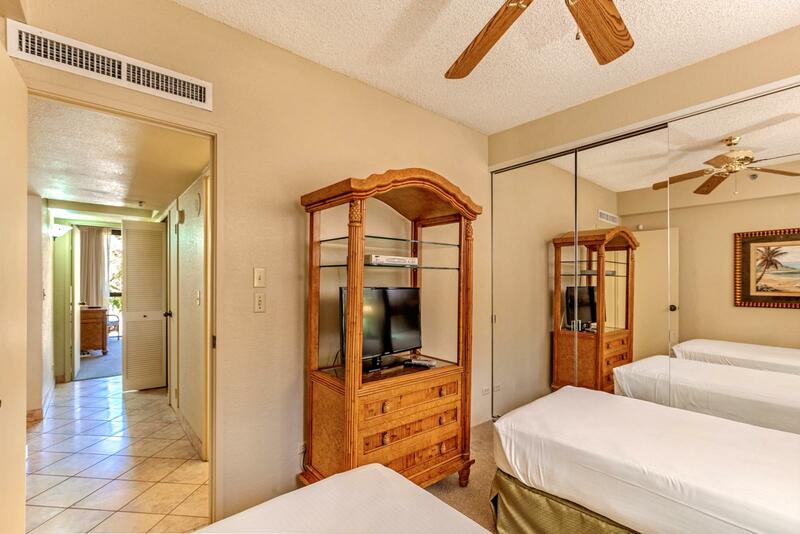 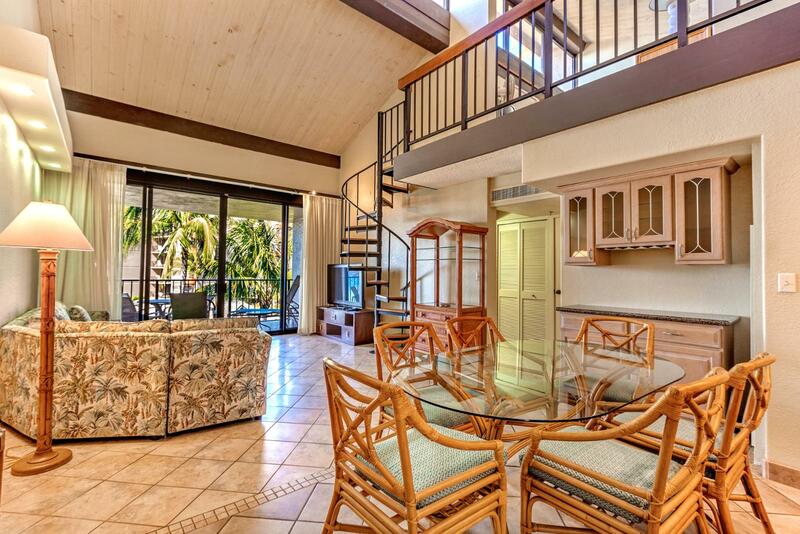 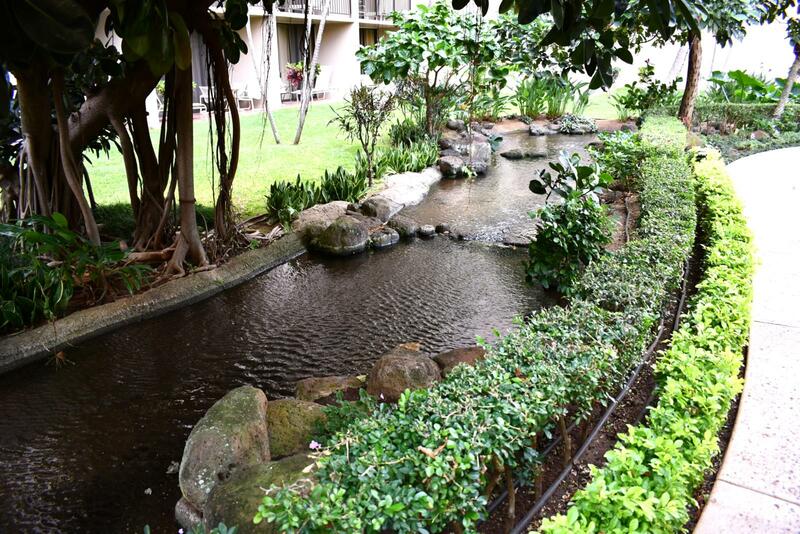 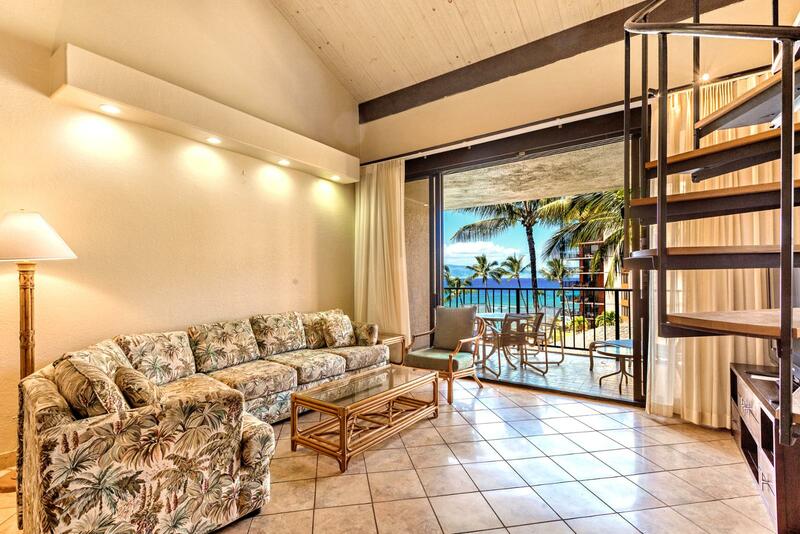 Welcome to Kaanapali Shores unit 455! 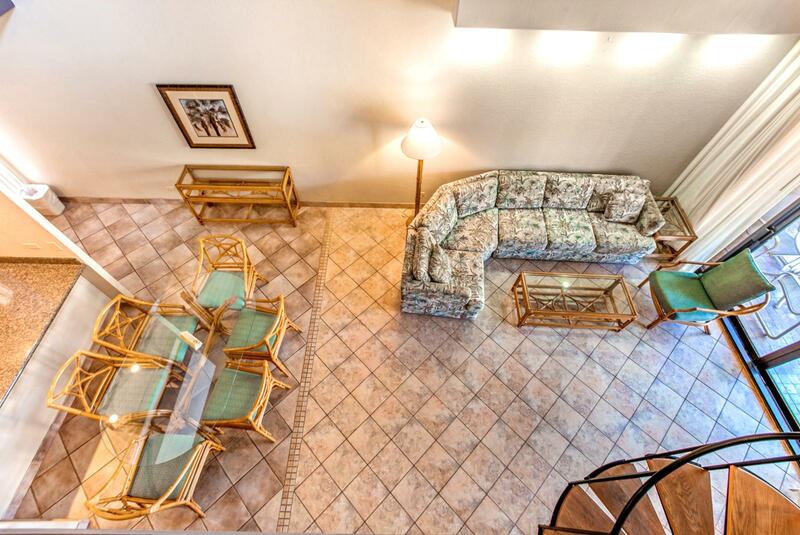 Seating or sleeping area you choose! 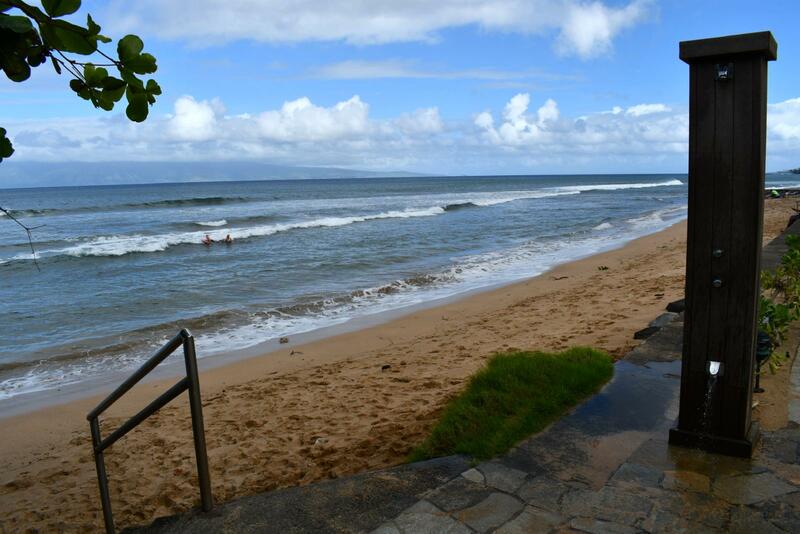 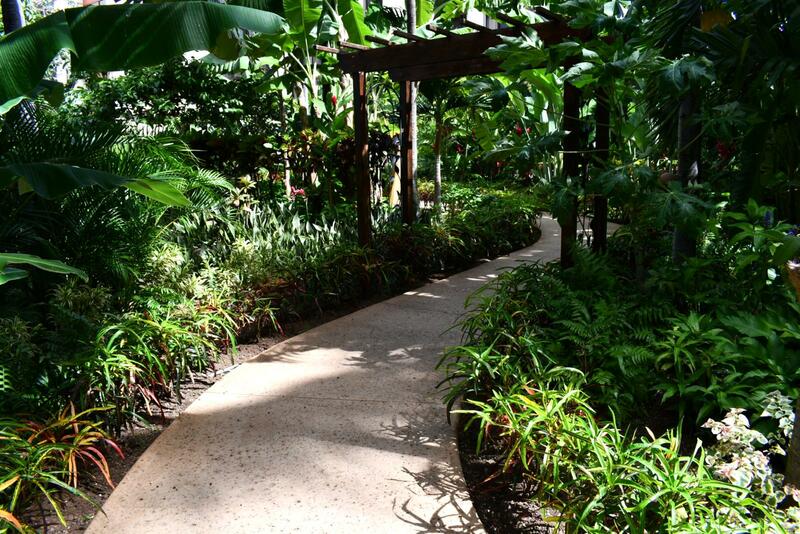 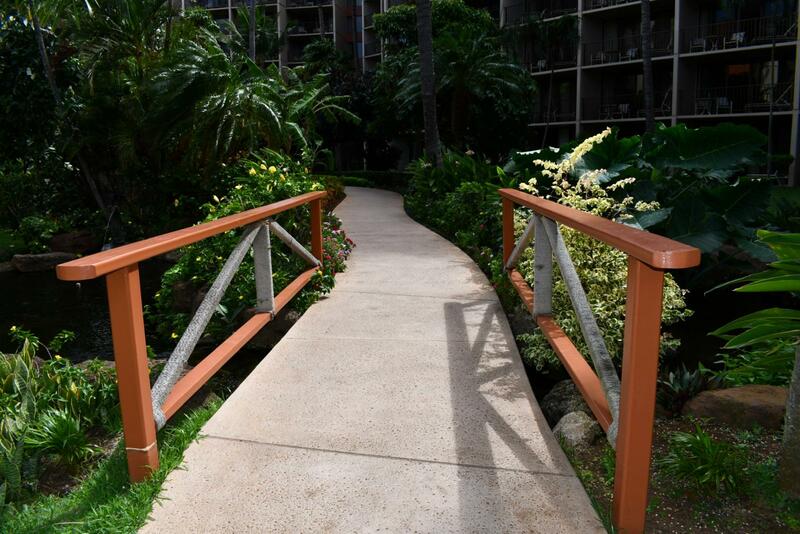 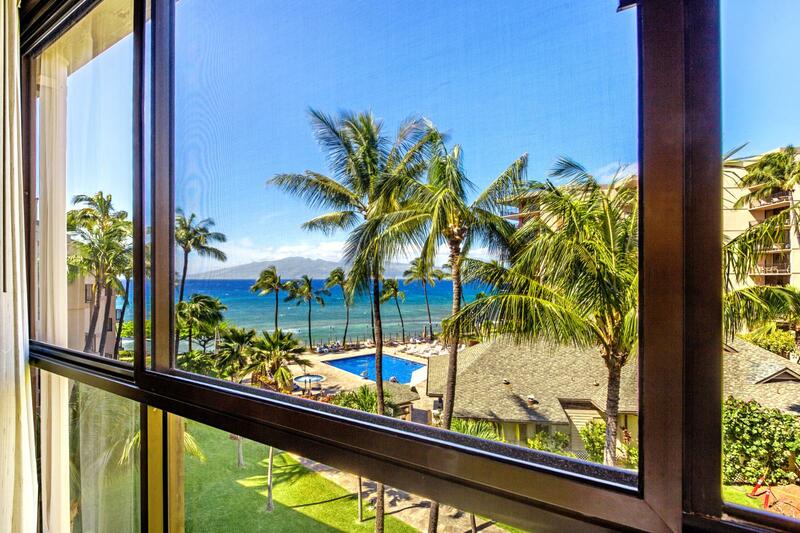 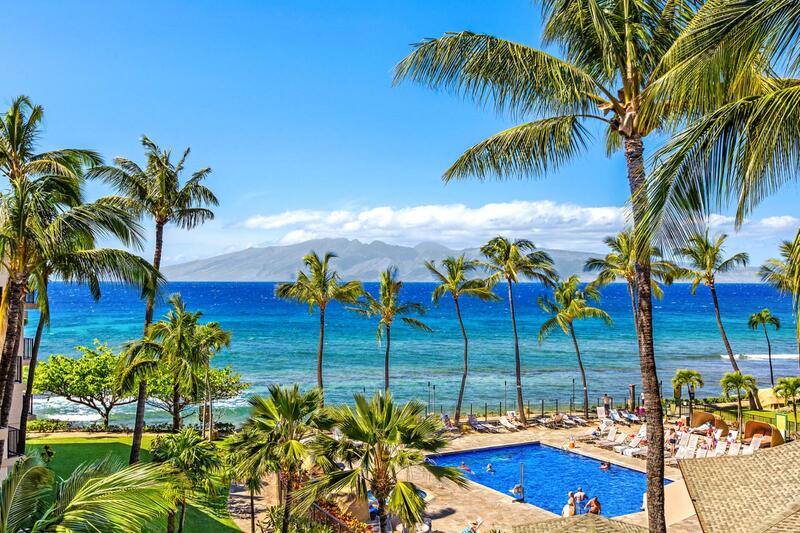 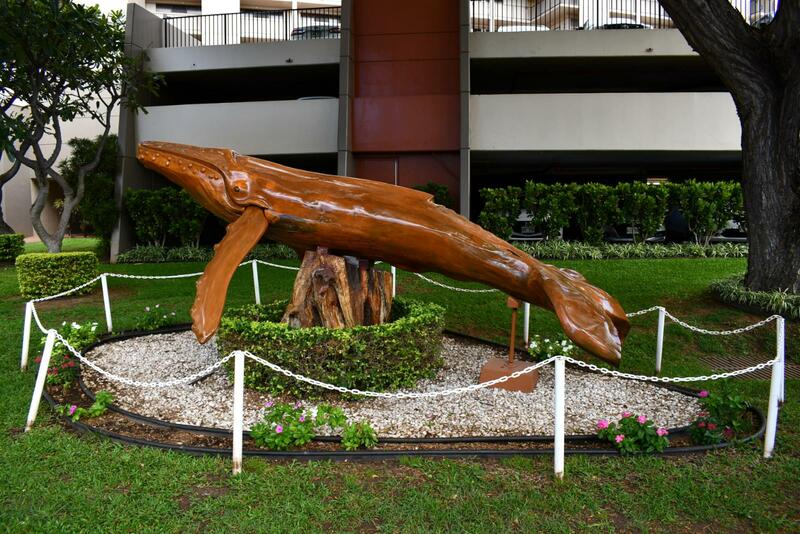 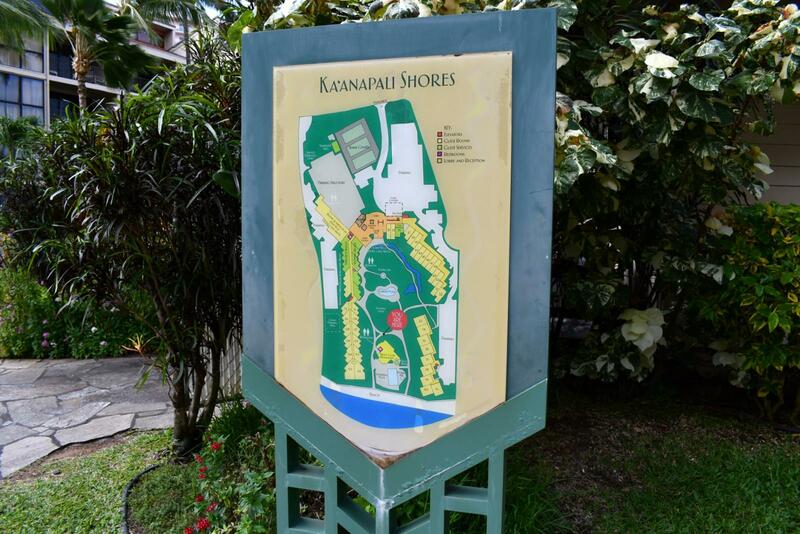 Welcome to Kaanapali Shores! 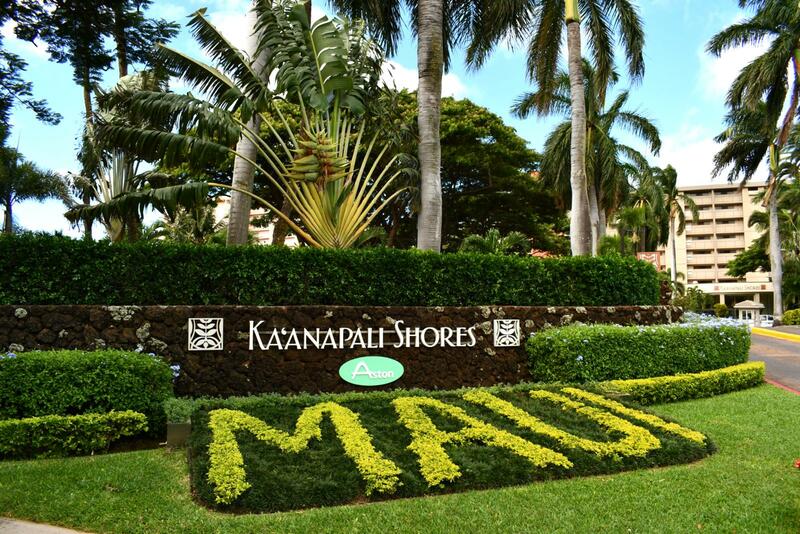 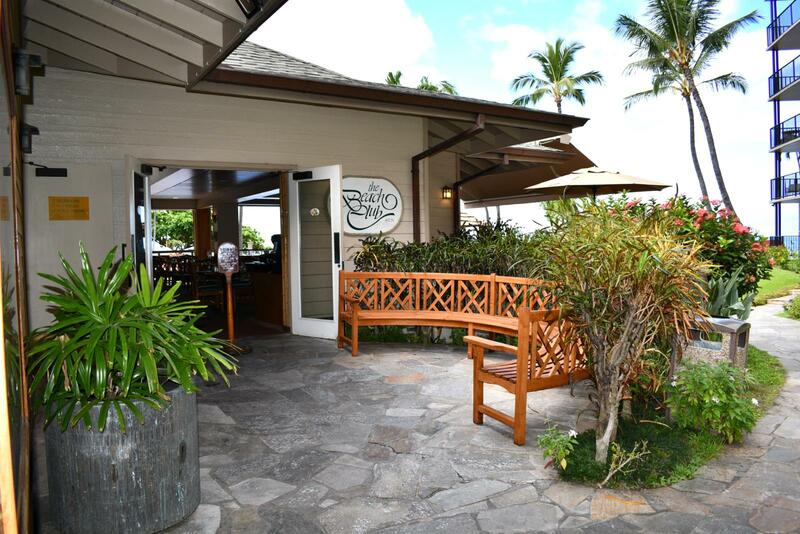 Located at the world famous Kaanapali Beach, Maui! 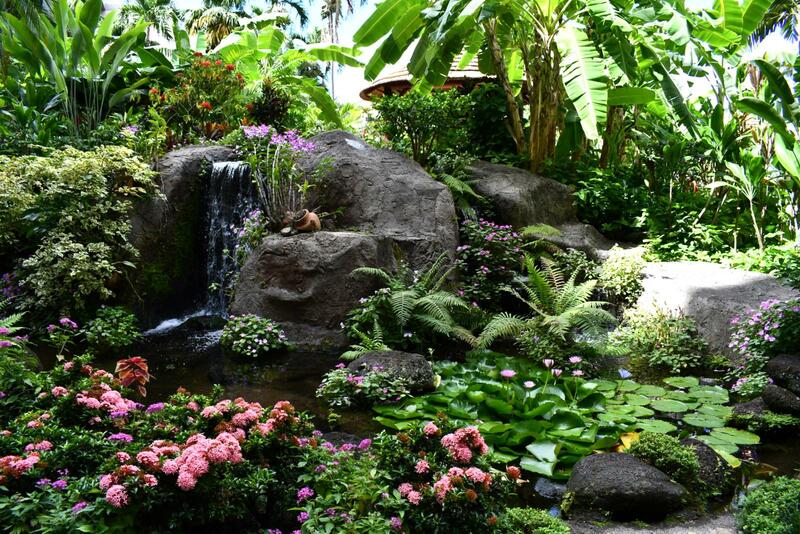 Tropical paradise oasis - enjoy! 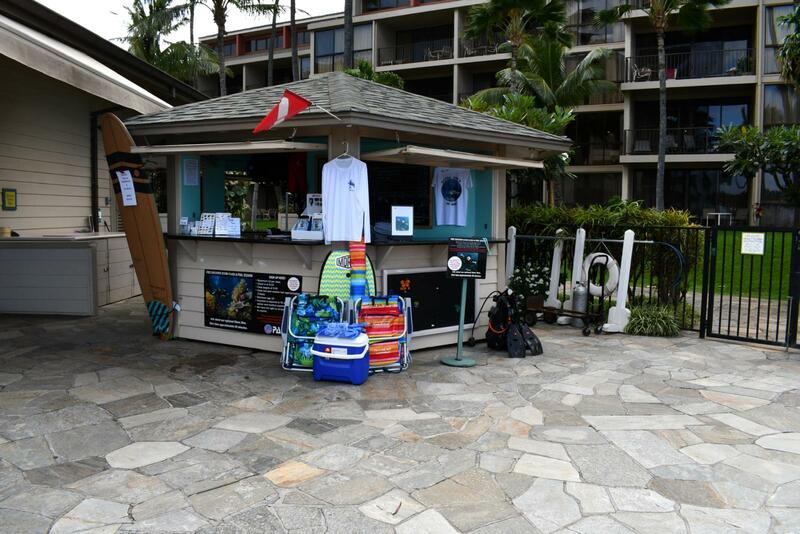 Beach activity stand should you like to surf!